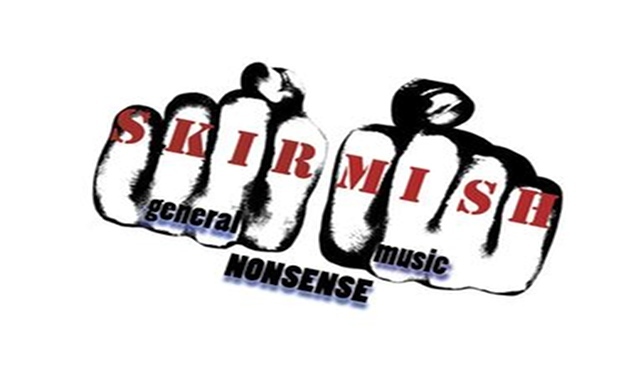 Number 7 in the Hard Working Class Heroes 10th birthday celebrations shows are the Skirmish bloggers from Cork. A very electronic affair tonight the girls are on point with tunes by Katie Kim, Sunken Foal, Finster and Karman Line to name a few. Very scratchy and bassy with a hang drum lobbed in for good measure.